There are many factors that contribute to the longevity of a roof system. Roofs are constantly under attack from the elements of the weather, foot traffic, structural movement and even chemicals in the atmosphere. It is no secret that one of the easiest ways to extend the life of a roof is to have regular maintenance checks. To assist building owners in making this task easier, we have three roof maintenance programs to offer. 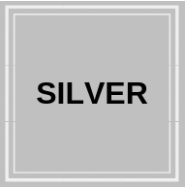 Our Silver Program offers a 10-Point inspection in either the Fall or Spring and includes a report of the findings. Repairs are completed with the standard cost of time and material. 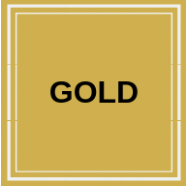 Our Gold Program offers a 15-Point inspection in either the Fall or Spring and includes a Premium Report of the findings and includes photo documentation. We will also note the remaining Life Expectancy. Up to 2 hours of on-site maintenance as needed. 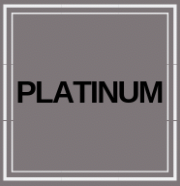 Our Platinum Program offers a 15-Point inspection in both the Fall and the Spring and includes a Premium Report of the findings and includes photo documentation. We will also note the remaining Life Expectancy. Up to 4 hours of on-site maintenance as needed and 5% off any roof replacements. Gold and Platinum Programs include: Inspection and identification of the existing roof systems and related components; a repair of active roof leaks, including temporary repairs up to the time frame specified; a photo documented report plus budget for replacement; and a repair proposal as needed. On-Site Maintenance includes items such as cleaning roof debris, cleaning drains, minor sealing/caulking.